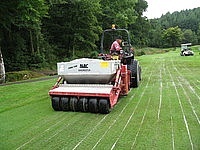 "The Veemo has transformed the course fairways by reducing heavy thatch and allowing more water to filter down to the root zone ensuring they are more drought resistant. 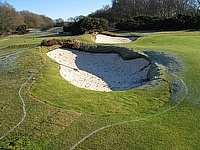 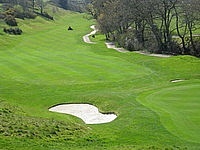 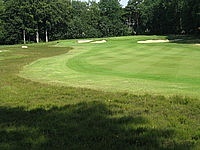 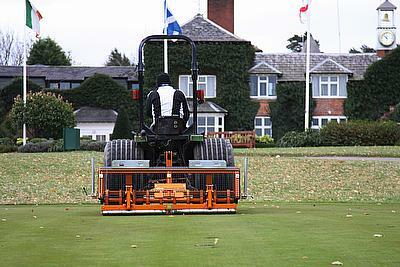 The machine follows the undulations and contours of the course extremely well." 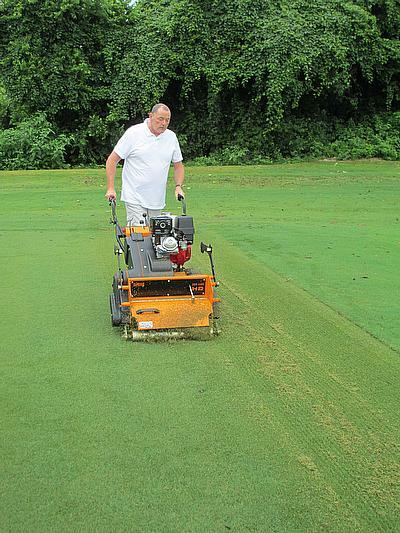 "Reducing thatch on our greens was a top priority and since purchasing the TM1000, the quality of our greens have significantly improved." 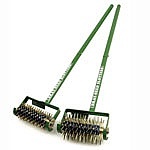 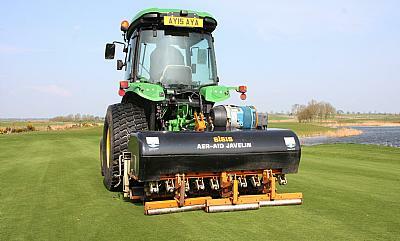 "The Flexibrush helps brush away the dew, drying the sward and reducing the risk of disease helping to improve presentation of the fairways." 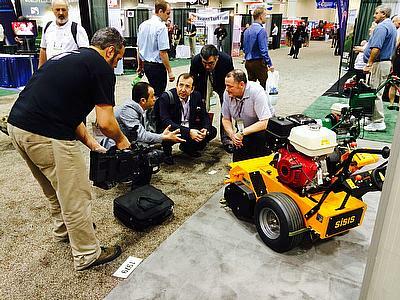 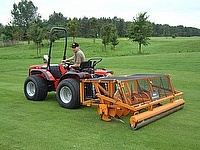 "I would highly recommend the Veemo to any superintendent or sports turf manager wishing to improve their fairways or sportsfields." 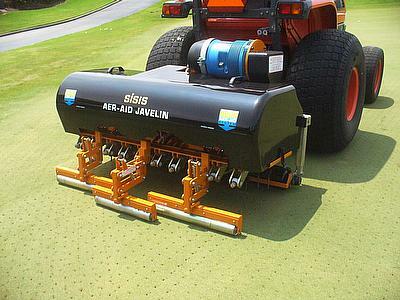 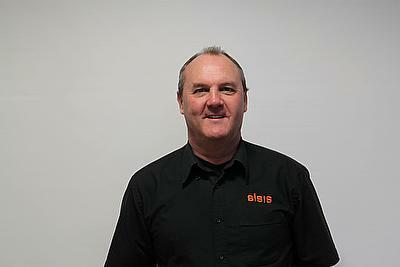 Rob Duff, course manager and head greenkeeper at St Ives (Hunts) Golf Course, has praised the SISIS Javelin Aer-Aid 1500 for helping him to combat a recurring thatch issue on the greens at the stunning course in Cambridgeshire. 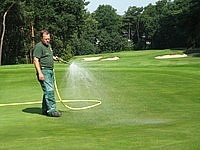 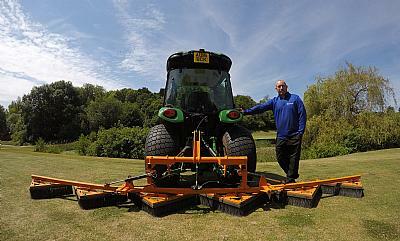 Adi Porter, course manager at Greetham Valley Golf Club, has said that he is now in full control of thatch build-up since using the SISIS Rotorake TM1000. 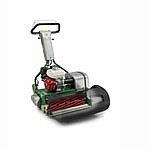 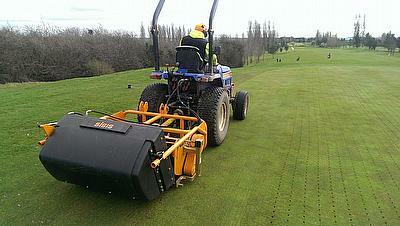 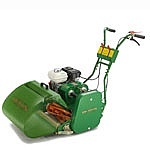 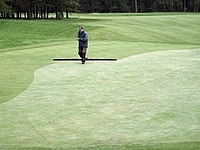 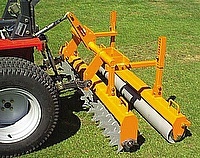 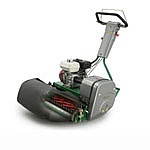 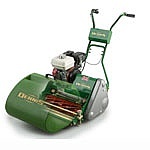 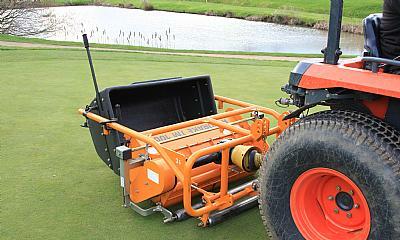 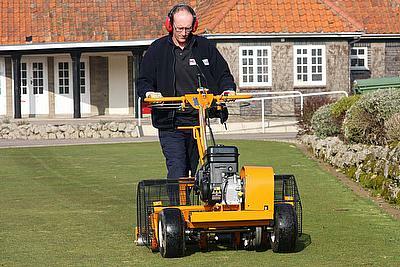 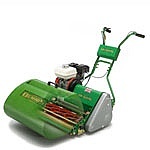 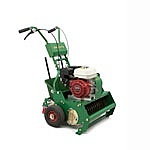 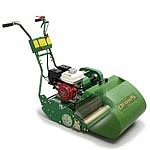 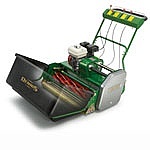 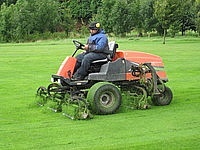 Golf mower security is enhanced with a Mowersafe, which is suitable for any make of mower upto a 36" cutting width. 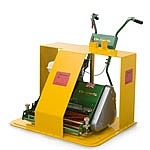 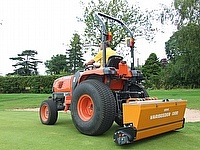 Ideal for golf clubs, local authorities and schools.Prevents a thief from rolling away your machine and coupled with the mower's weight, any attempt to carry away the machine is extremely difficult.